Positive: Durable case; decent performance; comfortable keyboard; good sound system. Negative: Mediocre display and webcam. 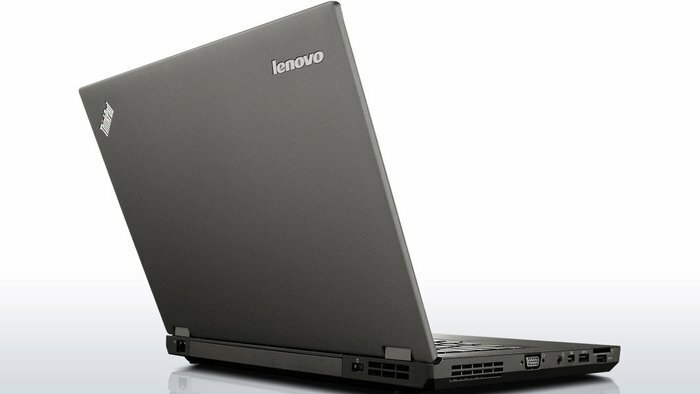 Lenovo ThinkPads have always been synonymous with business class laptops. The fully black matte chassis and iconic box-like design is as tough as it looks. Ultra durable and MIL-SPEC tested, the laptop will certainly keep functioning in any environment. 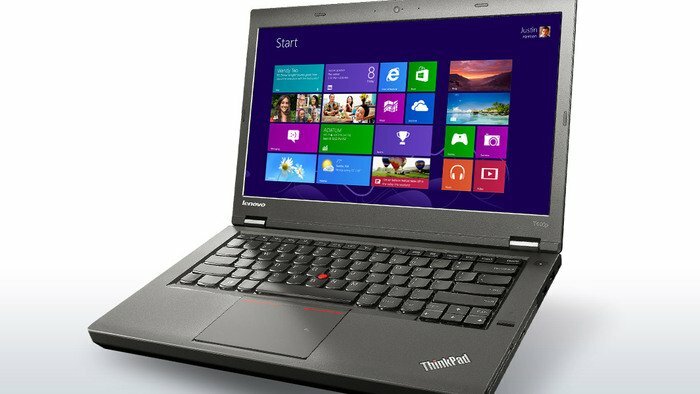 The Lenovo ThinkPad T540p-20BFA0AVPB's 15.6 inch HD anti glare display provides sufficient clarity. Internal works include an Intel Core i5-4200M 1600 MHz 3 MB processor clocked at 2.5 Ghz, 4 GB DDR3L RAM and an Nvidia GeForce 730M with 1 GB dedicated VRAM. There could be a few different specification depending on location and availability. The internal 7200 rpm hard drive has a capacity of 500 GB, which is more than enough for work tasks. 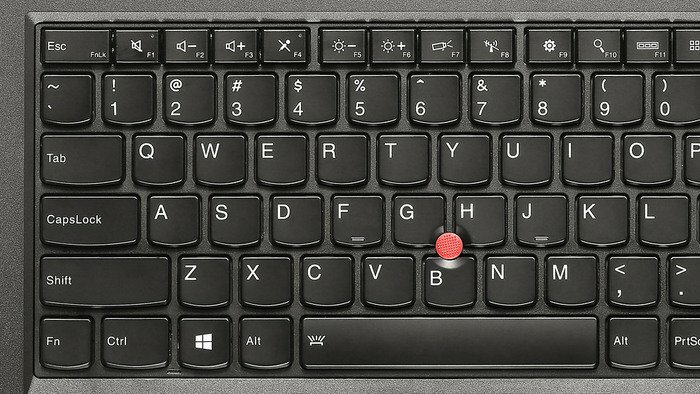 There is also a multi reader optical drive, Bluetooth 4.0 and a precision keyboard enhanced for Windows 8 with a backlit option. 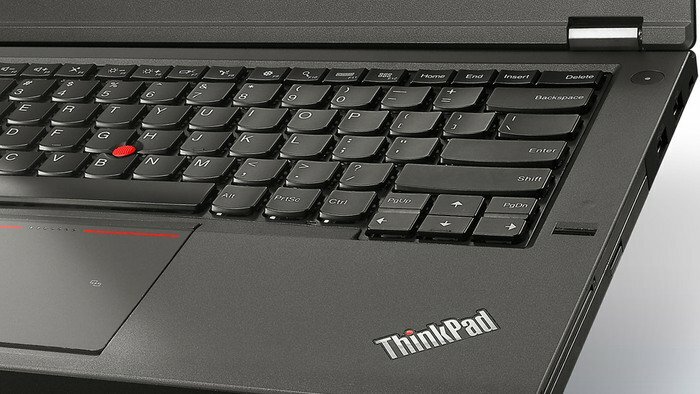 Sticking with mobility business requirements, the Lenovo ThinkPad T540p-20BFA0AVPB is 3G/4G connectivity ready. 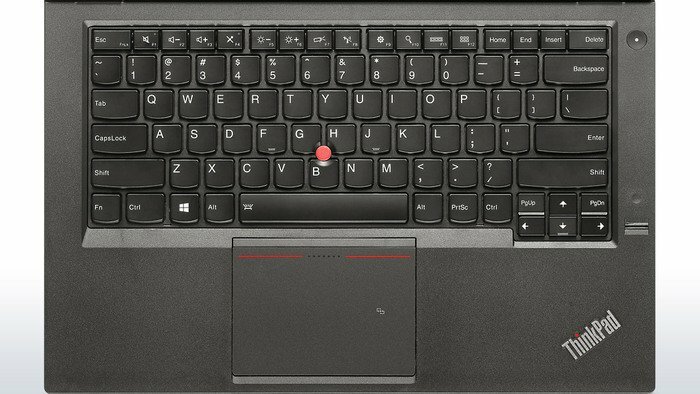 Security is always important with business laptops and the ThinkPad comes with a fingerprint reader. 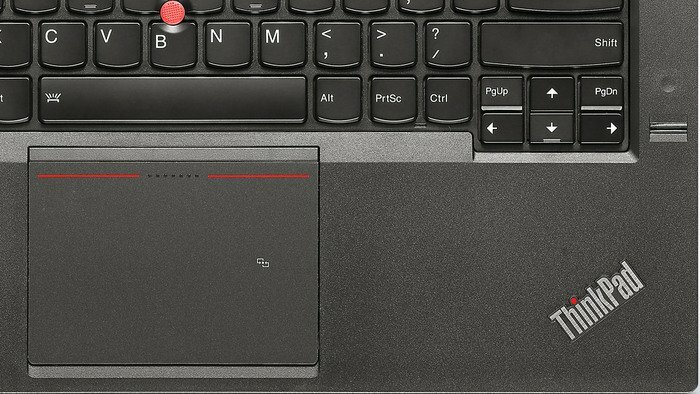 Navigation on the laptop is amazing with the TrackPoint and 5-button glass TouchPad. Battery life is good with a cylindrical 6 cell battery powering the laptop to ensure users have enough juice for those long business trips.